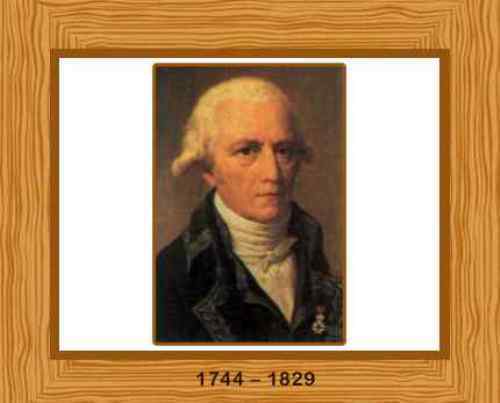 Lamarck was born with the full name Jean Baptiste Lamarck in 1744 in France. People do not know his exact date of birth. He was recognized for his contribution in the field of biology. Not many people realize that Lamarck was involved in Pomeranian War. He was one of the fighters in the war. His struggle in the war earned him recognition from the country. What makes him wanted to study medicine is when he was at the war. He was very curious to develop medicine. At that time, his station was in Monaco. During the war, he had to face some medical treatments. He needed one year for the treatment to complete. At that time, he faced an accident with his friends in the war. 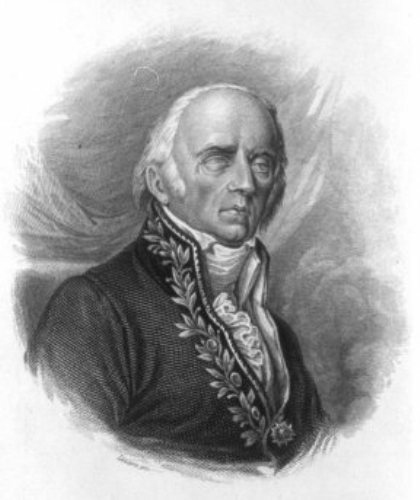 He became a member in French Academy of Sciences because of his curiosity in botanical field. There are a lot of fields of science. But his interest went to botany. As I have stated before Lamarck is very interested to study about botany. He was very amazed with the beauty of the flora in France. He spent his 10 years to learn about the nature of France. 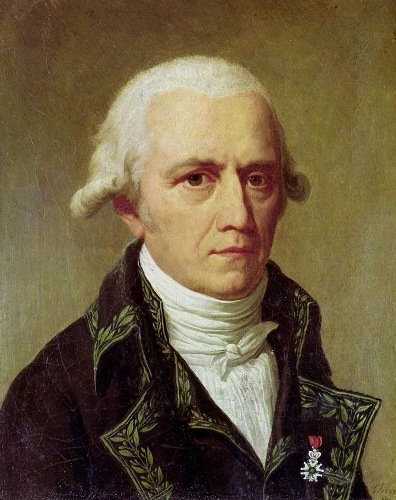 Even though Lamarck is famous with his botanical study, he was the man who coined the word invertebrates. There are thousands of species that he had named through his observation. There is no need to wonder that he is also called as a great taxonomist. 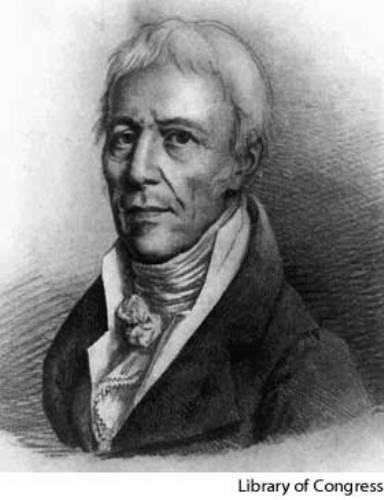 The word biology was firstly used by Lamarck. You can find this word coined in his book with the title Hydrogeologie. If you are interested to learn about the Lamarckian evolution themes, you need to read his major works. Some of them include ‘the Adaptive Force’ and The Complexifying Force”. Lamarck had to lose his vision in his old days. He passed away in 1829 in the blindness. Since his family was so poor, they had to ask a financial help from the Academie. 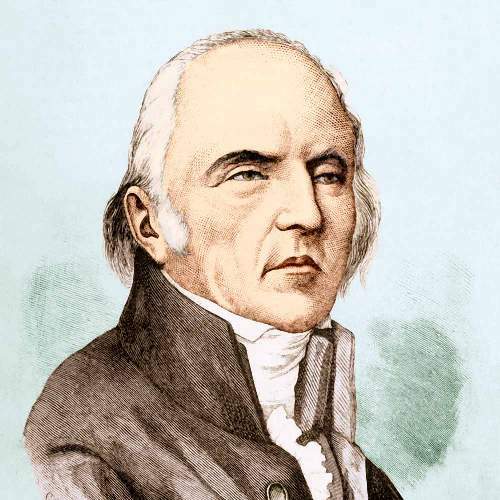 Do you have any suggestion on facts about Jean Baptiste Lamarck?